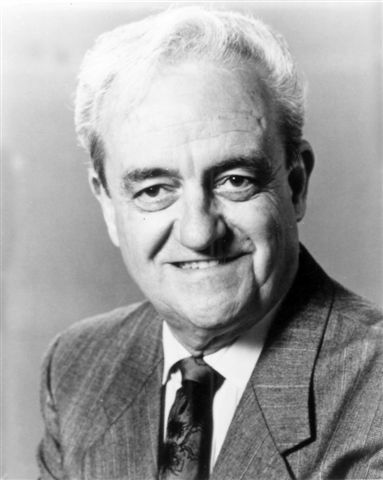 SABR is proud to share the news that longtime member Roland Hemond has won the Buck O'Neil Lifetime Achievement Award. (COOPERSTOWN, NY) – The National Baseball Hall of Fame and Museum’s Board of Directors has selected Roland Hemond as the second recipient of the John Jordan “Buck” O’Neil Lifetime Achievement Award, presented to an individual for extraordinary efforts to enhance baseball’s positive impact on society. The Award will be presented to Hemond in Cooperstown on July 23, as part of Hall of Fame Weekend 2011. Hemond, 81, revolutionized front-office management and strategy during a seven-decade career in baseball, while spending his post-general manager days assisting baseball family members in need. Hemond is the second winner of the Buck O’Neil Award, which was established in 2007 to honor an individual whose efforts broadened the game’s appeal and whose character, integrity and dignity is comparable to the late O’Neil, who passed away in 2006 after eight decades of contributions to the game. O’Neil was honored as the first recipient of the Award in 2008. The Buck O’Neil Lifetime Achievement Award is presented by the Board of the Directors of the National Baseball Hall of Fame and Museum at its discretion, though not more frequently than every three years. A permanent, life-size bronze statue of O’Neil is located at the Hall of Fame on the Museum’s first floor and serves as the home for the Award. This page was last updated February 16, 2017 at 1:43 pm MST.